We all have places that we have dreamed about since childhood of visiting. For some, these are hot springs in Japan, while for other these are major cities like San Francisco or Prague. Staying at these locations would constitute as a remedy for our soul but this doesn’t mean that we would go alone or that we wouldn’t want to share our experience with family, friends and why not, even total strangers. Instead of leaving through a photo album or endlessly swiping out phones for pictures, we have a much faster way of sharing out travel experiences online using Instagram. 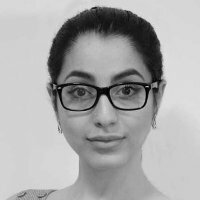 Often dubbed as the social network whose users are most prone to narcissistic behavior, you can be the one to bust this myth about Instagram. By creating a bucket list of exotic places around the globe to visit for your enjoyment, you can share your adventures with the entire world. Now, we are not suggesting that you should choose these destinations solely because of their Instagrammability but the truth is, some places are better for describing in pictures than others. With the list of top 10 Instagrammable travel destinations you can be sure that choosing any of them will mean that thousands of other will literally follow your adventure of a lifetime. 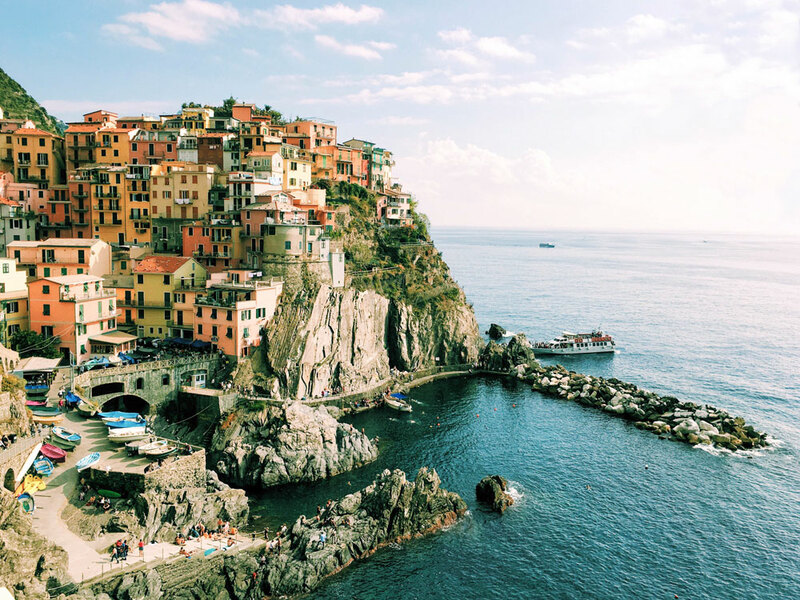 South of Genoa in Italy, situated at the coast of the Ligurian Sea lies the region of Cinque Terre. Now, this is a place name that might sound familiar because you have definitely seen some of its lovely villages, like Vernaza or Manarola on a postcard of a computer desktop. These villages are century-old but it is their present look that the locals have worked so hard on that brought this region in the northwest of Italy its world fame. Firstly, all the houses (and inns) are located on top of cliffs that steeply descend only scarce beaches that are accessible through a number of winding staircases cared out of the rock. Apart from tourism, the region was one well known for its fishing industry, so there is no scarcity of small boats and trawlers to take you for a cruise. However, it is the colorful facades that are ones that are going to knock out your Instagram followers once you add a filter or two to your photos. If you thought that that the city of LA has only Hollywood to offer to the average tourist, you were wrong. The city is quite diverse and there are numerous picturesque communities but none is more Instagrammable than the famous Arts District. Situated in downtown Los Angeles, its most prominent sights are the murals that deck every street corner. They are well-maintained and there are new ones added each year as street artists are free to express themselves on the designated walls. 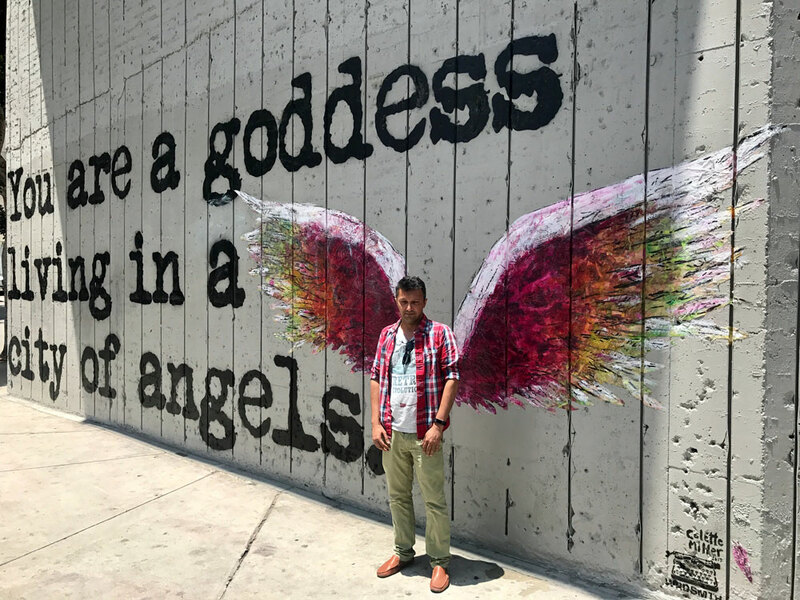 The most iconic murals are the ones showing Angel Wings, the symbol of the city and they are found in several locations. However, the most famous wall painting is located in 453 Colyton Street at it features a unique shade of purple around the wings of the girl in the mural. These walls offer a whole palette of colors that are ideal for posting on social media. Back in the day, Vikings were reluctant to inhabit Iceland, partly because of its remote location at the far north of Europe and party due to the harsh climate there. However, the small island nation of Iceland offers amazing landscapes that are attracting an increasing number of tourists from all over the globe. In fact, Iceland gets more tourist yearly than they are permanent residents! 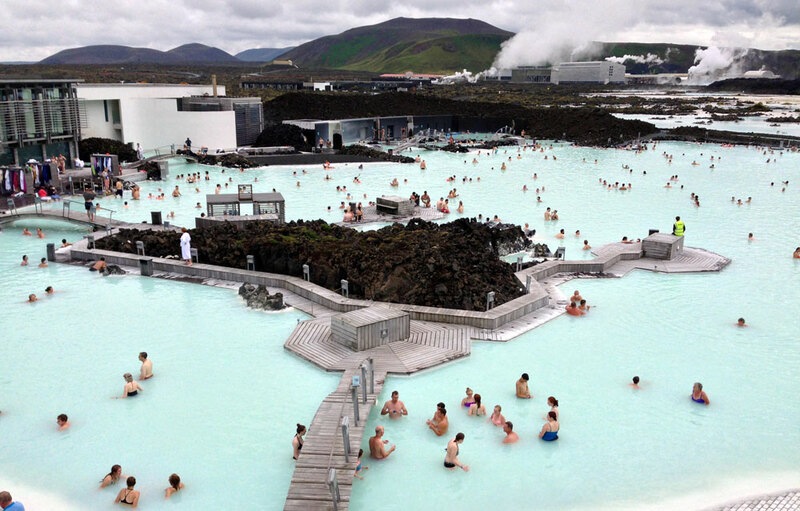 Top of the list to see in Iceland is the geothermal spa called the Blue Lagoon, situated in the southwest of the island. The reason why it is so popular is that is mere 20 minutes away of driving from the airport, so it has ease of access. Furthermore, this is one of the places in Iceland where you won’t be cold, because it sits on a lava field on the Reykjanes Peninsula. You can take a dip in these geothermal waters as you sip a cocktail from the local bar. Because of developed infrastructure that includes baths and accommodation units, not even your kids will get bored here. In recent years, the Blue Lagoon had been the setting for numerous photo shoots, so there is no reason not to join this tradition. A town on Japan’s Hokkaido Island has a population of less than 5000 residents but it’s still world-famous. Why? For one simple reason: its ski resorts. Situated near the dormant volcano of Mt. 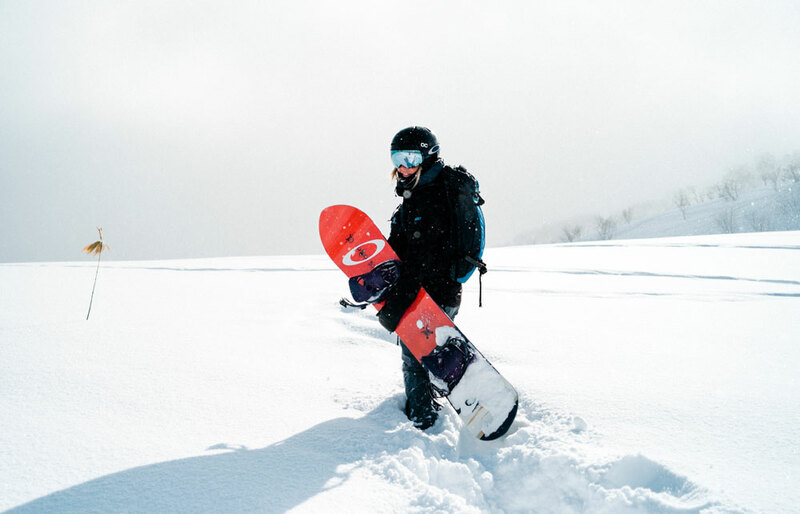 Yotei, ski centers occupy the slopes of the surrounding mountains, as they are every skier’s and snowboarder’s definition of paradise. Remember the hot springs we mentioned earlier? They are called onsen in Japanese and there are special resorts for them that are connected to the ski resorts. Basically, you can be skiing down a slope one hour and the next you will be in your swimsuit relaxing inside a thermal water pool. Enough to blow the minds of your followers, for sure! If that was not enough, the Shiribetsu River that flows near Niseko is best-known for its white-water rapids popular with local tourists. The Atlantis Resort located on the Nassau Paradise Island is one of the most photographed beachside resorts in the world. This is no wonder when you take into consideration the topography of the terrain. 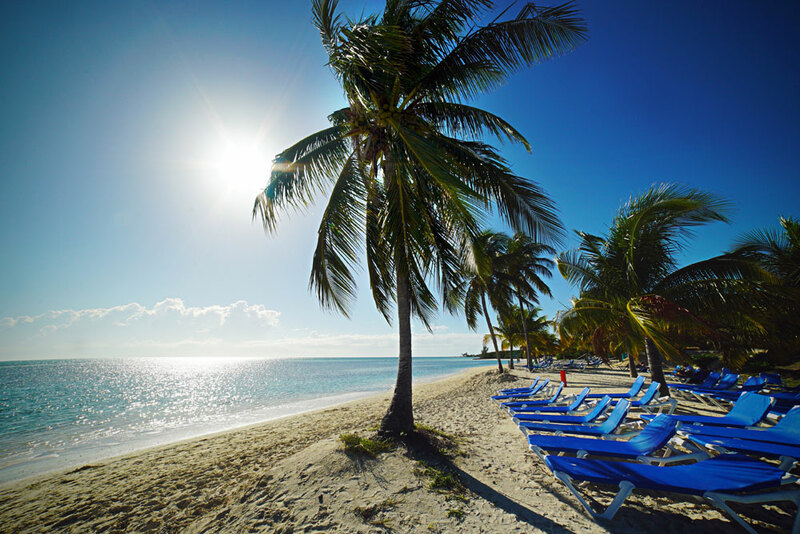 Firstly, there is the azure sea, then sandy beaches that are followed by green groves and then you finally reach the towering interconnected buildings with a reddish outline. This is a color combination straight out of paradise, so the island lives up to its name! If you ever get bored of taking nature photos, there are many indoor and outdoor activities that you can engage in. There is a water adventure park and a marine habitat just off the coast of the island where you can go snorkeling and scuba diving. Finally, if the hotel itself reminded you of a Las Vegas Strip casino, there was a good reason, as the hotels here are famous for their casinos. What a place to roll the dice, ha? Who hasn’t heard of the Mayans, Incas, and the Aztecs, pre-Columbian civilizations of the American continent. 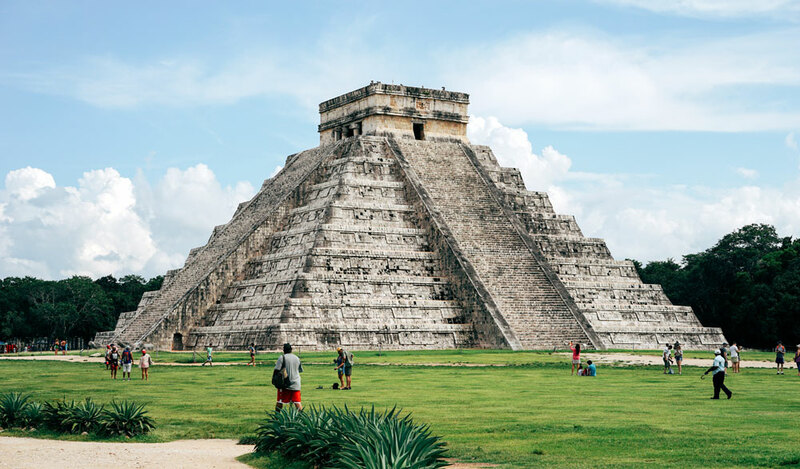 There are still numerous ruins of their once glorious empires and none is more impressive than Chichen Itza on the Yucatan Peninsula in Mexico. The former city that had been concealed by jungle vegetation for centuries is dominated by the now fully exposed step pyramid called the Temple of Kukulcan. Apart from it, you can see other structures from this city that thrived from c. 600 A.D. to the years 1200. You can also see a ball court that was once used for the Mayan Ballgame which was something between modern-day football and basketball. If you want to snap a photo or two (and who would miss such an opportunity) then you need to wait until sundown, when the system of sounds and lights is switched on and visitors are immediately transported into the glory days of Chichen Itza. If we say Casablanca, your first association would probably be the now immortalized 1942 eponymous movie starring Humphrey Bogart and Ingrid Bergman. 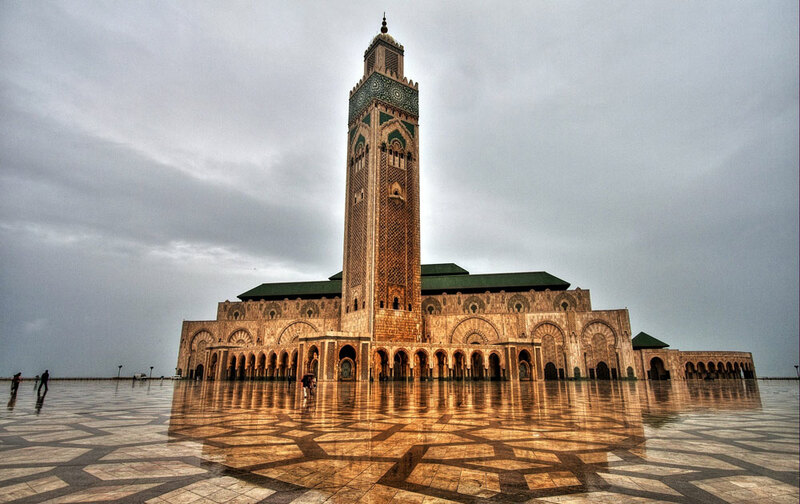 It alone is enough to visit the city of Casablanca but the city boasts another architectural jewel since of 1993. The Hasan II Mosque is the largest in all of Africa and it is 5th largest in the entire world and the best thing about it is that it is open for tourists, i.e. non-Muslims. Situated right by the Atlantic Ocean, it dominates the city’s landscape with its 210 meters tall minaret, world’s tallest. Its style is a mixture of Arab-Andalusian and Moorish design, which means that its colorful tiles shine under the African sun in the perfect way for you take that Instagram photo no one else has on their profile because Morocco is not that popular Western tourists. The destinations listed here are just the tip of the iceberg, as we are lucky enough to live on a planet full of mesmerizing sounds, sights, and smells. It is up to you to capture some of them and share them with your Instagram followers, so they too could enjoy your bucket list travel adventures.